The FDA is taking action against 17 companies for illegally selling dietary supplement products that claim to treat or cure Alzheimer’s disease. The agency posted 12 warning letters and 5 online advisory letters to those corporations. The companies are illegally selling more than 58 products, many sold as dietary supplements, that are unapproved new drugs or misbranded drugs. These products have not been reviewed by the FDA and are not proven safe and effective to treat these diseases and health conditions. In fact, these products could be unsafe and could prevent a patient from seeking proper treatment. The FDA is going to be taking more action on this matter to help improve the safety of dietary supplements. They want to communicate potential safety issues and establish a flexible regulatory framework that upholds product safety. These companies have 15 days to respond to the FDA’s letter, telling the agency how they are going to correct these violations. 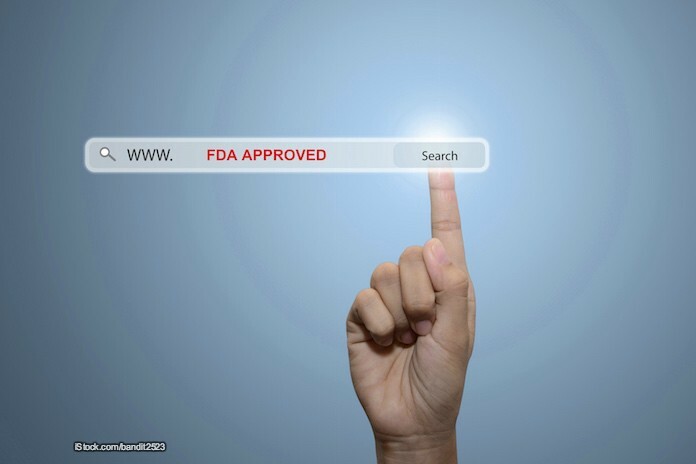 And the FDA is asking consumers and doctors to report any adverse reactions associated with these or other similar products to the agency’s MedWatch program.